Have you dreamed of having a fire pit in your backyard this year? It’s about that time of year! Well, you dreams are not to far fetched if you don’t want to break the bank! It’s a pretty simple install with a few materials. Here at Harmony Hardscape we can provide you with all the materials and some direction. The Fire pit can be as simple as you want it or as extravagant as you like. Give us call today, we are happy to help in creating a relaxing atmosphere in your back yard! 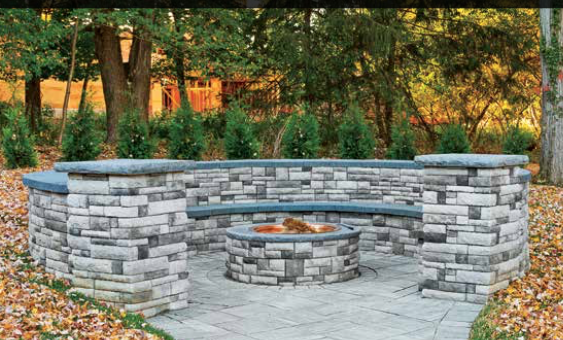 This entry was posted in DIY, Fire Pit, Hardscape. Bookmark the permalink.